Before Petersburg June 16, 1864, to April 2. 1865. Mine Explosion, Petersburg, July 30 1864. Reconnoissance on Vaughan and Squirrel Level Roads October 8. Assault on Fort Mahone and fall of Petersburg April 2. My great, great grandfather’s brother, William D. Hodge, Second Corporal, served in Company I of the 27th Michigan Infantry Regiment. 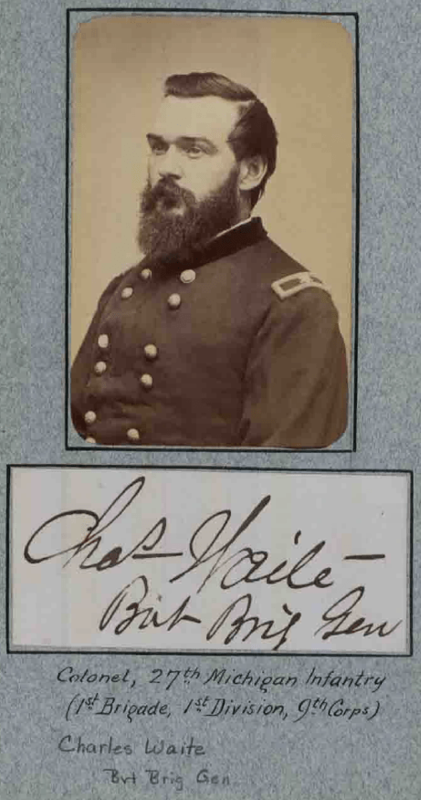 I am searching for any and all records of his service at Petersburg and other engagements. Thank you.